I posted last month on April's Harvard Business Review article explaining that an old employer's social capital may go up after an employer leaves. This dealt specifically with the increase in patents a firm might experience after the departure of an inventor to another company. The point is that the old firm tends to gain knowledge from the new company (through an increase in social / relationship capital) as well as the new company gaining knowledge (in the form of human capital) from the old firm. Well there is also some research reaching very similar conclusions in this Summer's MIT Sloan Management Review. This research suggests that although it is appropriate to take defensive manoeuvres (such as improving employee benefits in order top retain existing workers) when employees join competitors, relational actions (such as setting up alumni programmes to maintain positive relationships with former employees) may be more appropriate when they join 'cooperators': such as customer companies, suppliers and partners. So instead of focusing on suppressing employee mobility, companies may be better actively seeking to exploit the potential opportunities it creates. These potential opportunities are created by the social capital embedded in the companies' relationships with the departing employees. Social capital is defined as the sum of the actual and potential resources embedded within, available through and derived from relationships. "When employees move between companies they often maintain contact with former colleagues. Because of the trust and comfort embedded in these ties, employee mobility can create a conduit for information, allowing knowledge to flow between organisations. There relationships can also serve as the basis for future business dealings between companies. In addition, because mobile individuals possess knowledge about the capabilities, work practices and processes of their former employers, they can make interorganisational endeavours more efficient. 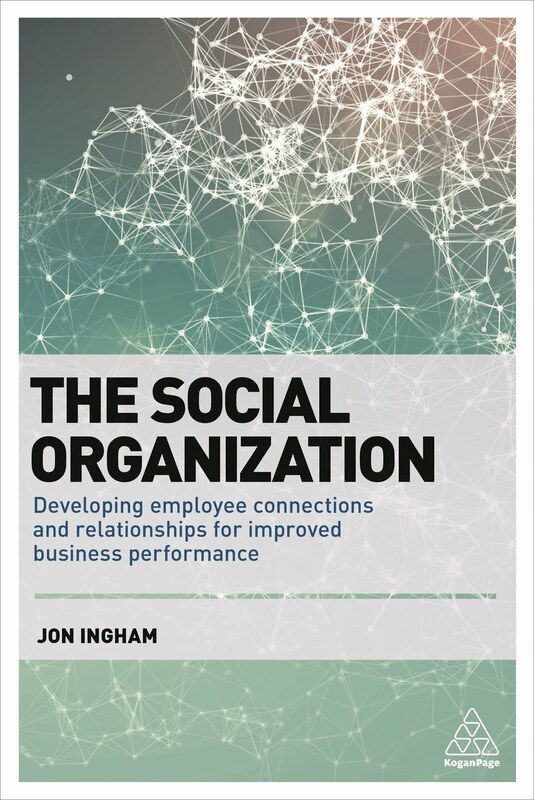 Thus, the social capital created by the movement of employees across companies can be a key source of competitive advantage." "Not surprisingly, we found that the business a law firm received from existing clients typically decreased when key attorneys left to join competitor firms. But other results were at odds with the traditional "war for talent" perspective. When lawyers left to join a prospective client, the likelihood that their former employer would receive new business from that company increased. 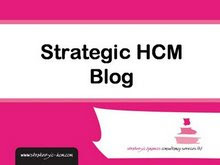 In addition, we found that hiring employees can have important social-capital implications depending on where those individuals are hired from."